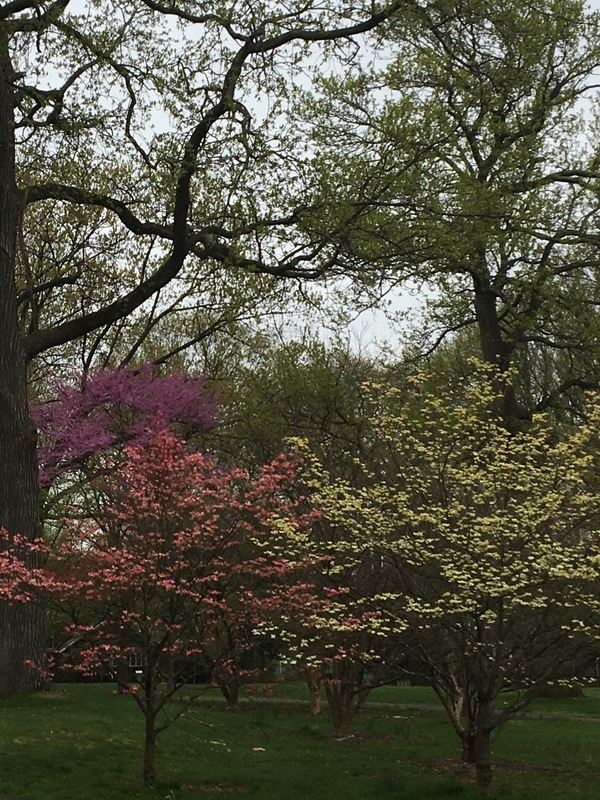 I lived in Hillside for over 7 years and I never witnessed any ghostly presence in Conant Park. This is a fact behind the park a few thousand feet they grew marijunia plants and this was discovered in 1991. Just a hundred feet from the ballfield. the ghostly van is urban myth, however the suicides that have taken place there should be a possible source of a haunting. Native Americans have also been sensed in the area around the river. I was born and raised in hillside I am 50 years old now. When I was younger I used to hang out inside the park with many of my friends, one day we stumbled upon which looked like a ritual area. At nighttime we used to see a bonfire in the distance, but none of us were brave enough to go and see what it was all about. My mom at the time walk the dog in the park in the mornings and she stumbled upon a green garbage bag which there was blood and hair hanging out of it so she called the county police as she thought it maybe was a body but come to find out it was sacrificed deer. Also I remember my brothers friend came across what he thought to be a mannequin and kicked it, then realize it was an actual human being. We never did find out what happened to the woman. But a lot of strange things always went on in the park we always felt very on safe being in the park. What I ever going to the park by myself now and I wouldn’t even go into the park if I had a group of people with me as well. I heard witches practice in the park on certain nights of the month when the blood moon is full. But you can definitely tell there is a presence there. 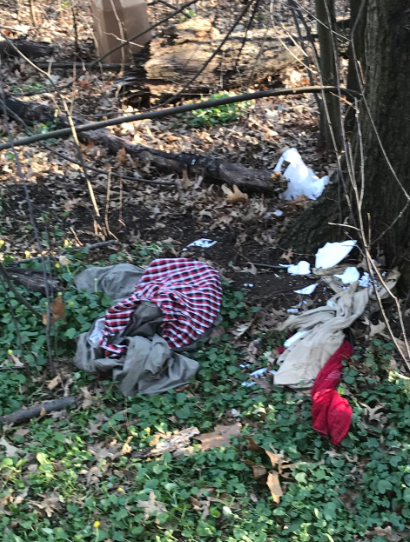 While me and my friends were walking in the woods of Conant Park, we have saw clothes that were left behind with a broken plate next to it.